At the Revfest earlier this year, Honda gave us a hint of things to follow in their portfolio and now the company has delivered in some measure. 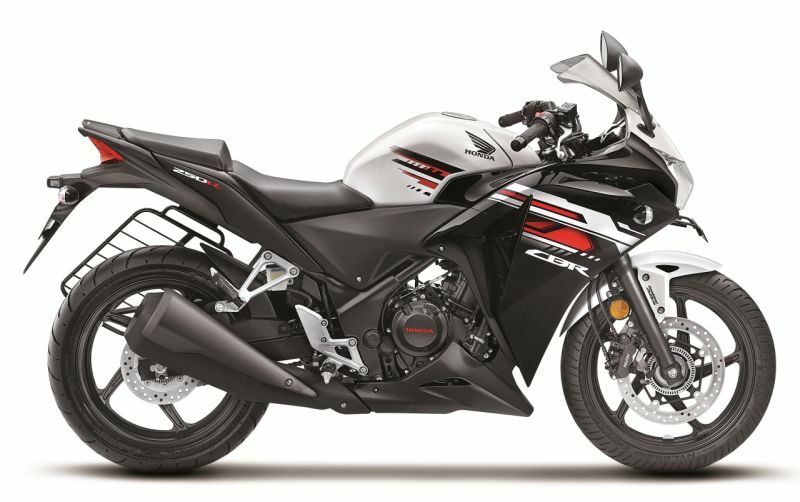 Both the bikes, CBR 250R and the CBR 150R will receive cosmetic upgrades in the form of snazzier decals. 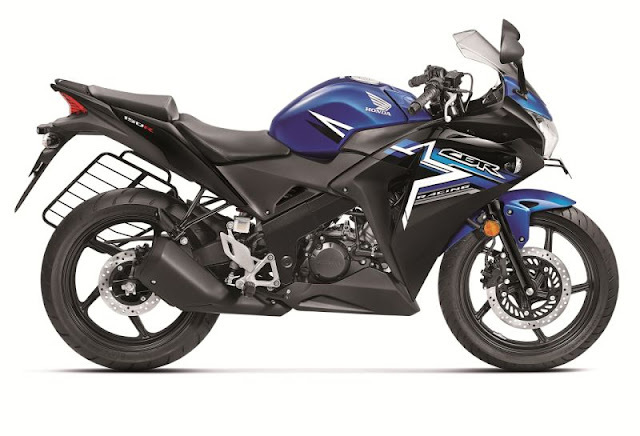 Colour options for the CBR 250R include red, black and white while the CBR150R comes in green, blue and red options.